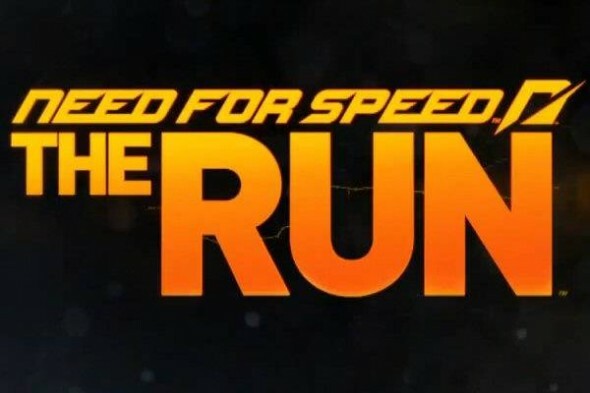 Need For Speed: The Run Released Today! Need For Speed: The Run hits stores today so be sure to pick up your copy. Experience a action-packed, coast-to-coast race for your life! Race for your life in the Need for Speed The Run Demo. You start in the Desert Hills of Nevada where you find yourself at the heart of the pack. Battle the unforgiving desert heat and technically demanding terrain as you use your skills to fight your way to the front of the pack in the Lamborghini Gallardo LP 550-2 Valentino Balboni. Once past the desert, you face a treacherous shortcut in Independence Pass. But the clock is ticking, a mountain is crumbing in front of you and a rival is one step ahead. Be one of the first to experience what it’s like to be behind the wheel of the 2012 Porsche 911 Carrera S.